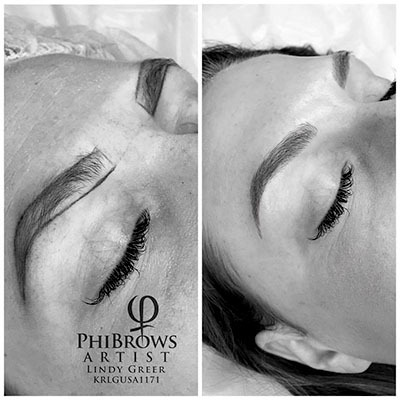 All potential clients must come in for a free consultation at least 48 hours prior to your microblading appointment. We need to make sure you’re a good candidate for microblading and that we’re a good fit for one another! Starting June 1st, 2018, the price of Microblading will increase to $650 to reflect the inclusion of Seattle City Sales Tax. **$100 deposit is required in order to hold all microblading appointments. **I require 48-hour cancellation notice, after which you will be responsible for 50% of the appointment cost.